Newly widowed after a whirlwind wartime romance, Stella Nolan is preparing to meet her late husband's family for the first time. But not all her new in-laws are prepared to offer Stella a warm welcome. The war has left a bitter legacy and at Warren's End Stella finds a family riven with tension, disappointments, shameful secrets and bitter quarrels. 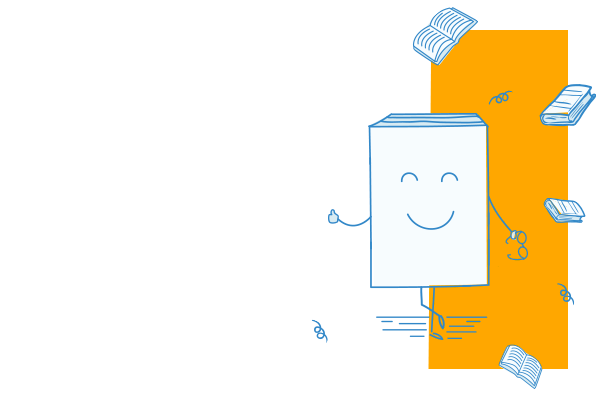 In particular, Stella's new sister-in-law Rosalie makes her hostility plain, and it's not always easy for Stella to stand up to her overbearing mother-in-law. 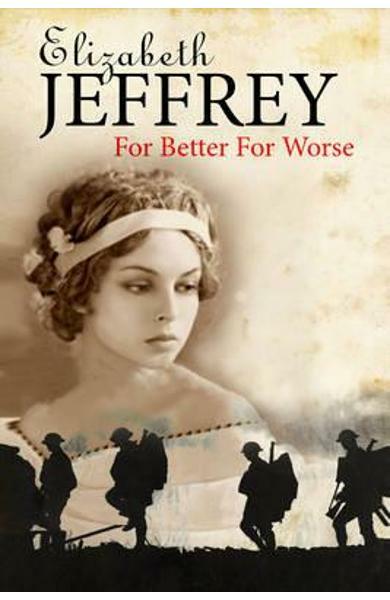 Cartea For Better, for Worse - Elizabeth Jeffrey face parte din categoria General a librariei online Libris.ro si este scrisa de Elizabeth Jeffrey.